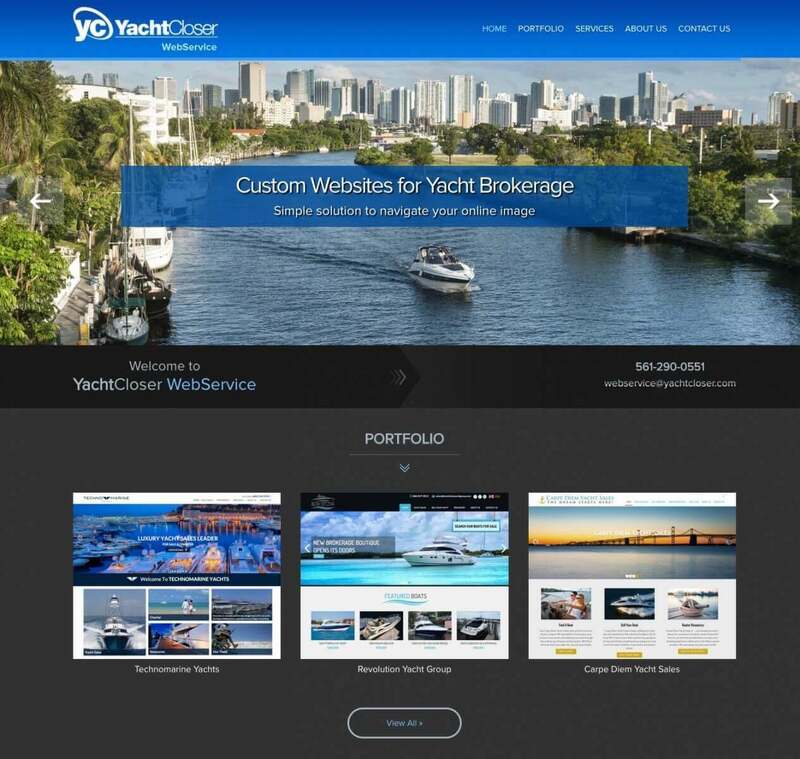 YachtCloser Webservice is a website solutions business catered to the yacht brokerage industry. We provide high quality websites, loaded with features and functionality, at affordable prices. Our websites are designed to maximize exposure to your company online, while gaining trust from sellers and generating leads from buyers.